Land Area: 4705 sq. 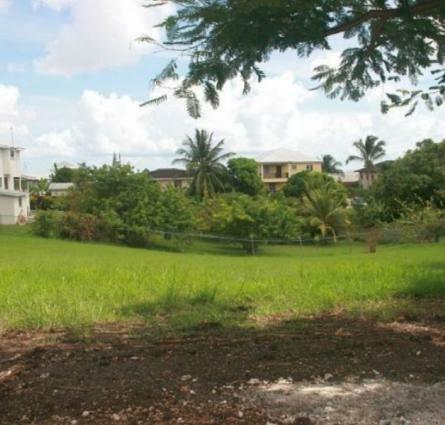 ft.
Centrally located within the Rosegate Meadows Development is this lovely rectangular shaped plot of land. Lot 24 has a small gradient, measures 4,705 sq. ft. and, is located along the main Kirton Drive. This new development is in walking distance to the Lodge School and public transportation while Warrens is half hour drive away and Six Road a ten minute drive away – offering many amenities. Just imagine your new address – Lot 24 Rosegate Meadows – a great place to call home. E&OE. Lot 24 has a small gradient, measures 4,705 sq. ft. and, is located along the main Kirton Drive.